Michigan tinting specializes in automotive paint protection films, clear bra, and ceramic coatings. 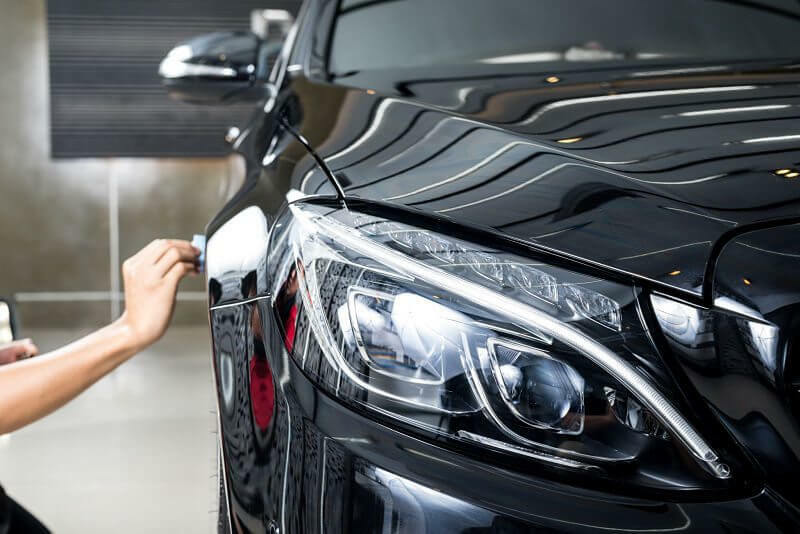 Paint protection film is a cost-effective solution to create the ultimate self healing barrier from rock chips and build up on your vehicle’s bumper, hood, mirrors and more! 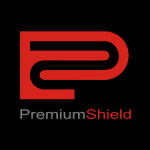 We are a Michigan XPEL and Premium Shield Factory Trained installer and a Certified Dealer servicing all of Michigan. Self-Healing Clear Bra offers a ton of instant benefits for your vehicle. Protection – The film is a durable, reliable solution that effectively protects your car from damage sustained by bugs, rocks, debris, and gravel. Undetectable – The film is constructed from clear urethane and is virtually invisible. The film features no texture and is designed to maintain its shape and integrity, so you don’t have to worry about peeling, cracking, or discoloration. Self-healing – Premium Shield Elite SH and XPEL Ultimate Paint Protection film uses elastomeric polymers that allow it to heal scratches, swirls, and other fine marks over time. Resale Value – Keeping your paint in great condition will significantly increase resale or trade in value of your vehicle. Paint protection film is a vital asset to keeping the surface condition of your vehicle in the best shape possible. We can outfit your vehicle with a variety of customized clear bra kits, tailored specifically the body shape & designed specifically for covering every available inch of paintwork. Starting with the most basic, entry level protection, and moving all the way up to completely custom, total car coverage. Ceramic Pro coating is the ultimate add on for your paint protection wrap, vinyl wrap or vehicles painted surface. This allows added chemical, corrosion and oxidation resistance, uv protection, hydrophobic and easy cleaning. Please visit our Ceramic Pro section to get more in-depth details! Vehicle paint protection installs are priced based upon areas of coverage, and difficulty factors. Competitively priced, we will beat any factory trained Michigan certified installer written quote! Please contact us to get your vehicle quoted.